Language is a major component of understanding human behavior. One of studies that concerns with language is psycholinguistic. Psycholinguistics examines the psychology of language; it studies understanding, producing, and remembering language, and hence is concerned with listening, reading, speaking, writing, and memory for language. What is Language and How did it Originate? Language is a system of symbols and rules that enable us to communicate. Symbols are things that stand for other things: words, either written or spoken, are symbols. The rules specify how words are ordered to form sentences. We can describe language in a variety of ways: for example, we can talk about sounds of the language, or the meaning of words, or the grammar that determines which sentences of language are legitimate. These types of distinctions are fundamental in linguistics, and these different aspects of language have been given special names, for example semantics (the study of meaning), syntax (the study of word order), morphology (the study of words and word formation), pragmatics (the study of language use), phonetics (the study of raw sounds), and phonology (the study of how sounds are used within a language). Where did language come from? The capacity for language and symbol manipulation must have arisen as the brain increased in size and complexity when Homo sapiens became differentiated from other species between two million and 300,000 years ago. There are indications that Broca’s area, a region of the brain associated with language, was present in the brains of early homonids as long as 2 million years ago. The human apparatus has become particularly well adapted for making speech sounds in a way that is not true of animals. The fundamental structures of the articulatory apparatus appear unchanged over the last 60,000 years. Language is a social activity, and as such is a form of joint action (Clark, 1996). We do not speak or write in a vacuum; we speak to communicate, and to ensure that we succeed in communicating we take the point of view of others into account. Although the primary function of language is communication, it might have acquired other functions. In particular, language might have come to play a role in other, originally non-linguistic, cognitive processes. The extreme version of this idea is that the form of our language shapes our perception and cognition, a view known as the Sapir-Whorf hypothesis. 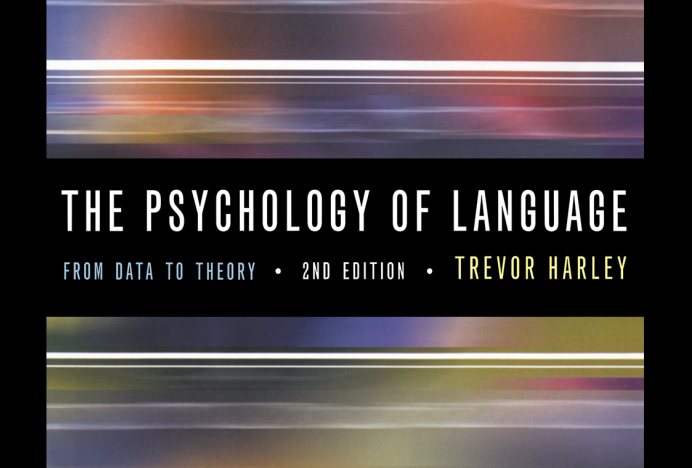 As its name implies, psycholinguistics has its roots in two disciplines of psychology and linguistics, and particularly in Chomsky’s approach to linguistics. Linguistics is the study of language itself, the rules that describe it, and now our knowledge about the rules of language. 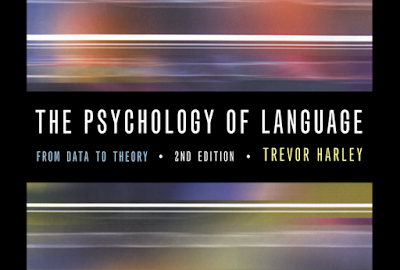 0 Response to "Summary: The Study of Language (Trevor Harley)"